Download and install this App to join the WSS Chat to chat via your Android Phone. 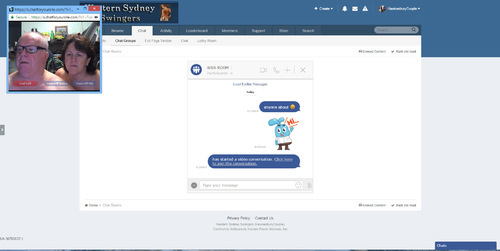 When installed open the App and enter the site URL (http://www.westernsydneyswingers.com.au/) then enter your WSS display name and password. This IOS App also supports voice and video chat.